Oh my God. Where has the time gone?!! We are leaving in five days for Panama! I can’t believe it has been almost a month since my last blog. The last month has been so busy that I don’t know where to even begin. After selling our house we did manage to buy another smaller house in town and will be moving September 3rd. 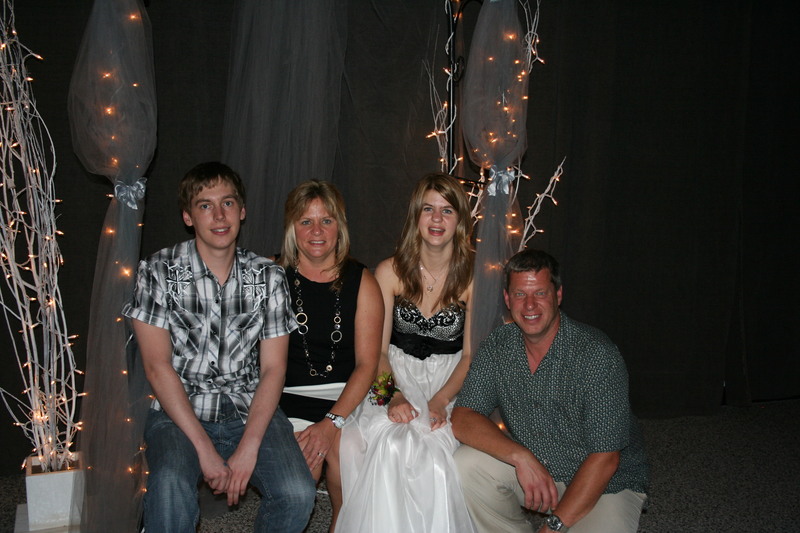 Then it was our daughter’s grade 12 graduation and birthday on June 29th – Two big events on the same day! Phew – we all survived that one! Then we had D’s birthday on June 28 as well. So it was a busy Canada Day long weekend in our household all in all celebrating with family and friends. Then it’s been back and forth from Edmonton on weekends trying to get the basement of our son’s new home finished so our daughter and her friend will have a place to stay in the fall for the start of university. The drywalling just got finished and we are in the process of getting flooring put in. Then we will have to paint on our return from Panama, get the doors and trim in and the bathroom finished – along with attending a family reunion the weekend of our return. Next, we will be packing our daughter and moving her to Edmonton and then packing our own household for our move into town. What have we gotten ourselves into!?!? I get stressed just thinking about it but I take comfort in knowing that by this time next year, if all goes according to plan, all of this will be behind us and we will be enjoying early retirement in Panama. Well, on another note – we are soooo excited to finally be going to Panama and are looking forward to meeting some of our blogging friends – I feel like we are already good friends but yet have never actually met – lol. We have so much in common with many of these people as to why we want to move to Panama – the biggest one being to get away from the fast paced life we have here in Canada and to just unwind and enjoy life by doing the things we love to do while we still can. We will be exploring the Pedasi area first then off to Boca Chica, David, and Boquete. Here’s to hoping our new home will call out to us! Still another big piece of news…. as of July 15 D is done his job and he will be able to focus on getting back to good health and getting ready for our big move next year and figuring out all the ins and outs of what needs to be done. He is already feeling much better just knowing that there will be no more 4:00 AM rises to get on a bus for the 2 hour commute to and from work to put in another 12 hour work day for 7 straight days, not to mention also the constant switch from day to night shifts. His health has suffered immensely from all the long hours and shift work that he has been putting in that his body and mind were literally starting to shut down due to sleep deprivation. So he heeded the doctor’s advice and is now officially unemployed. A huge weight has definitely been lifted for him. Thus begins the new chapter in our lives! 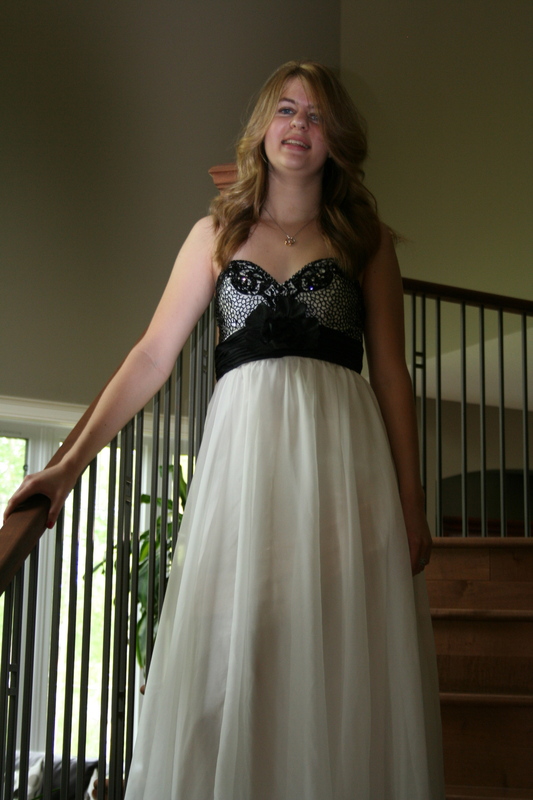 Our beautiful daughter on her graduation/18th Birthday!